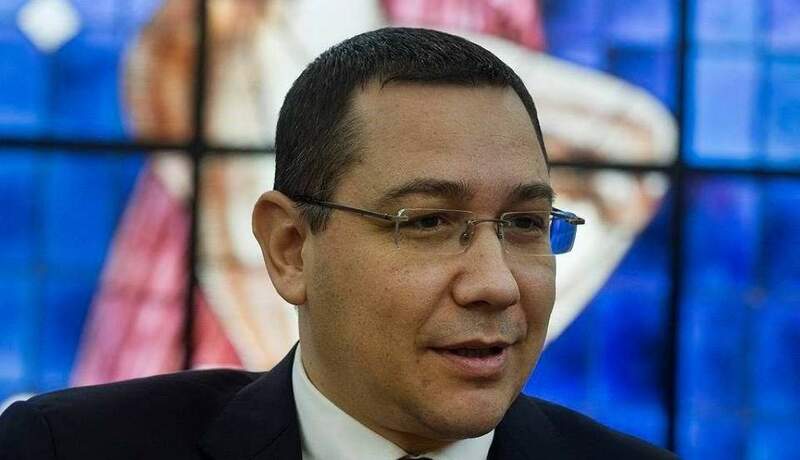 Budapest, April 13 (MTI) – Parallel systems of power exist alongside the political authorities in post-1989 democracies, Victor Ponta, former prime minister of Romania, told public news channel M1 in an interview on Thursday. In Romania, this parallel system is made up of non-governmental organisations while elsewhere it is made up of universities or “other structures”, Ponta said. 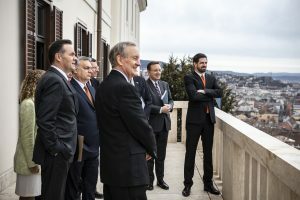 Asked about the amount of influence US financier George Soros has in the region, Ponta said the parallel systems of power that had been built up in post-1989 democracies held a certain amount of political power, even though under “normal circumstances” they are not supposed to interfere in politics. These parallel systems fight for political power by “investing in people”, he said. Concerning Romania, Ponta said that in addition to politicians, civil groups were also present on the political stage. He said that when examined up close, representatives of those organisations are often revealed to have been trained in the same institutions and funded by the same organisations. 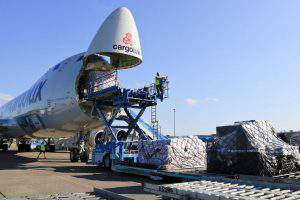 Ponta, however, said he believed that politics should be left to politicians and it should always be transparent. Having people be a part of the political decision making process without being involved in politics is detrimental to society, the former prime minister insisted. Asked if Soros’s network of foundations had had a hand, directly or indirectly, in his ousting, Ponta said there were “signs” that this was the case. He said NGOs “attack” politicians who believe important political decisions should first be made at the national level and only later at the European Union or an international level. On the topic of the recent amendment made to Hungary’s higher education law, Ponta said that as prime minister he had supported all higher education institutions, regardless of their language or whether they were publicly or privately operated. He added, at the same time, that all educational institutions had to adhere to the principle of staying out of politics and stick to educating their students. He said the ongoing “battle” around Budapest’s Central European University was about the same exact principle. Asked to comment on a bill he is preparing to submit to the Romanian parliament that is similar to the amendments to Hungary’s higher education law, Ponta said he did not want Romanian universities that fulfil their legal duty to educate their students to experience any kind of disadvantage in the higher education sector. This is why, contrary to speculation, there are no plans to ban the Sapientia Hungarian University of Transylvania, he said. Ponta stressed, however, that there must be a law declaring that universities serve an educational and not a political purpose. 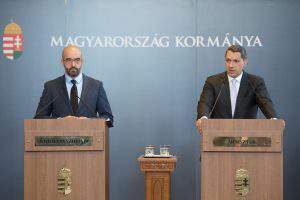 Commenting about Prime Minister Viktor Orbán, Ponta said there had been times when he had criticised the Hungarian premier and times when their two countries cooperated on important issues. But by now it has become clear that countries need to be left to make decisions for themselves if those decisions are to be the right ones, he said. PreviousWhich of your public domains gets renewed in Budapest? – Part 2.